Horizons Without Bounds | Let us guide you beyond each Nebraska horizon! See the itinerary and contact us today! So you really want to see Nebraska plains and hills up close and personal?! 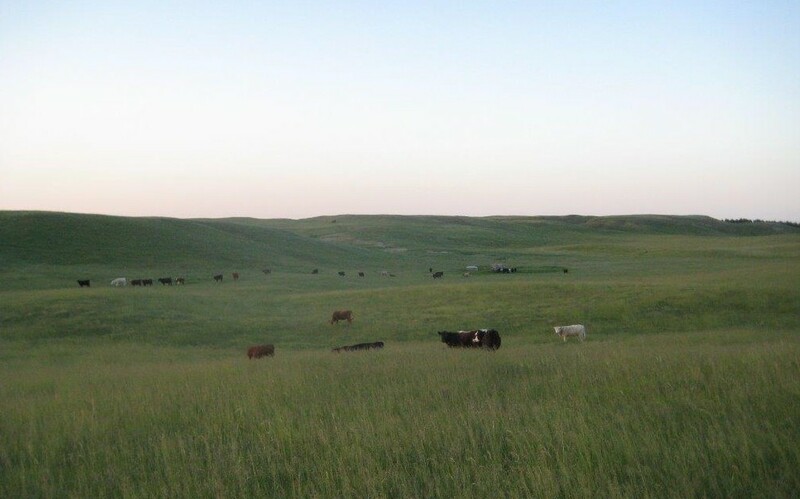 You want to talk to the farmers and ranchers that call the Sandhills, the Pine Ridge, and other rural areas of Nebraska, home and make their livings and raise their families on the land?! Let us be your guides and travel hosts and introduce you to friends of ours that have been there, in many cases, for generations. Let them, and us, give you the real stories, as we travel, behind ranching and farming. Along the way, we can also take in the geographical, historical, and novel attractions – such as the Missouri River; the Sandhills and their rivers including the Niobrara, the Loups, the Dismal, and the Calamus; Ft. Robinson; land marks on the Oregon Trail; and even Ft. Laramie in Wyoming – that make this region so awesome. We can experience the many awesome rivers of Nebraska through canoeing, kayaking, or “tanking”, or simply absorbing their serenity. We can experience birding, fishing, and see wildlife, if that’s what’s calling your name. The best little farm and ranch town cafes and unique eateries are out there beckoning us as well, and they’ll give us an opportunity to absorb the rural way of life while enjoying great home-style cooking. We can enjoy the hospitality of the rural hotels and bed and breakfasts along the way. And we can do all of this, and then some, with people who have the know-how to maximize our experience. Along with established venues, we can customize trips to suit you and your Family and Friends – whether it be one day, or three days, or six days. 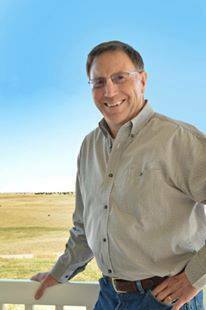 We are the rural travel planners and personally know the people of the plains – from the Missouri River to the Front Range. For the relaxing, interesting, and rewarding Nebraska vacation experience you’ve dreamed about, this trip back in time – and across time and generations – is unique and will make you smile. Click here for tour options! In early November our family of three spent several days with Bill Burdett in central Nebraska. During our time we experienced in-depth visits to two ranches with quite different approaches and objectives, spending some hours with the ranch owners who personally showed and explained to us what they did and why. Visits to several farms during harvesting allowed us to see and understand what was going on and sometimes ride along with the ranchers doing their work. Bill, who seemed to know people everywhere, kept up a constant interesting and informative narrative as we were shown many fascinating aspects of the area. His Veterinary Medicine knowledge was often invaluable. We were amazed at what was covered in such a short time, and can say that our experience was over the top and far exceeded our expectations.